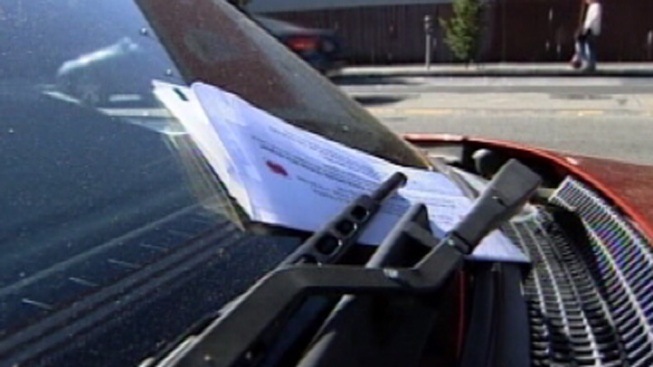 A former D.C. Council member tried to get 10 parking and traffic fines dismissed last year. The District's Inspector General released the new report but did not name the council member. Six parking tickets were actually dismissed because there's a law that allows council members to park almost anywhere in the city even if it's illegal. The DMV refused to get rid of two speeding tickets and the other violations. There are only three former council members who were in office last year.